Spring is around the corner- take advantage of this amazing price and move in just in time to enjoy all of the area amenities!! Luxurious RiverGrande Estates located in the heart of a Erlton steps from the river and convenient pathways. Enjoy the abundance of area amenities including first class dining,boutique shopping, quaint coffee shops, and an array of fitness options including yoga, spin, and Repsol Centre. 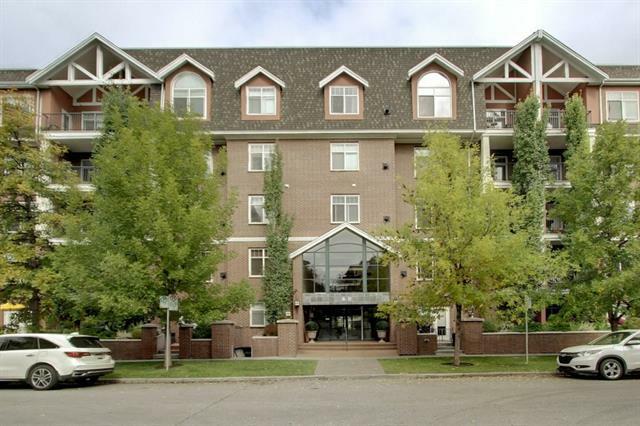 This executive condo is ideal for professionals or anyone looking to down size. 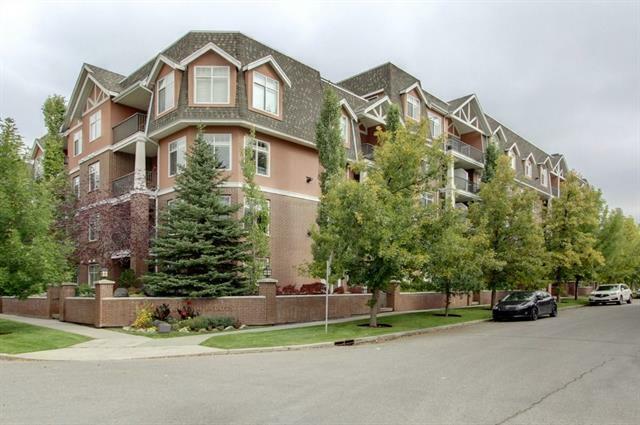 Offering 2 bedrooms & 2 bathrooms this stunning unit overlooks the courtyard and spans nearly 1200 sq ft of living space, which is becoming a rare find with todays condos. 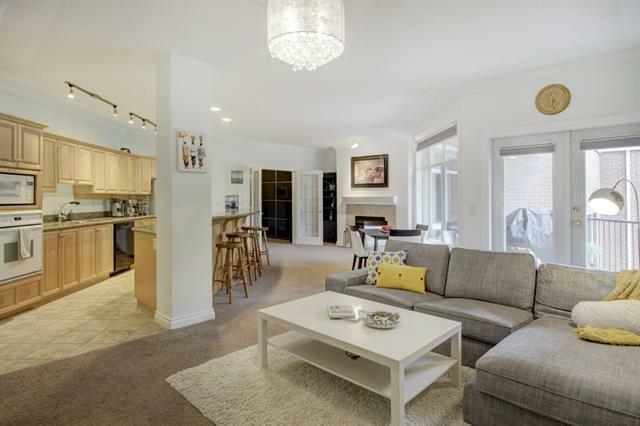 The open concept offers endless light and allows for a large living and dining area. Your dream kitchen was designed for entertaining with expansive cabinetry and counter space as well as an oversized breakfast bar. 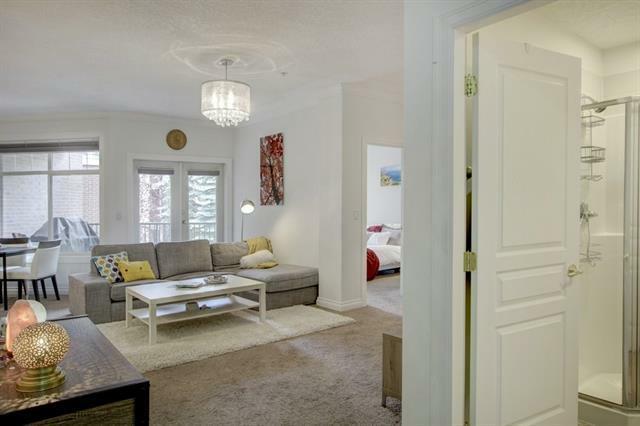 The spacious master bedroom has a walk through closet with custom builtins and a 5 pc ensuite. View today!